Songs of the Sea from Fremantle's original shipsters! 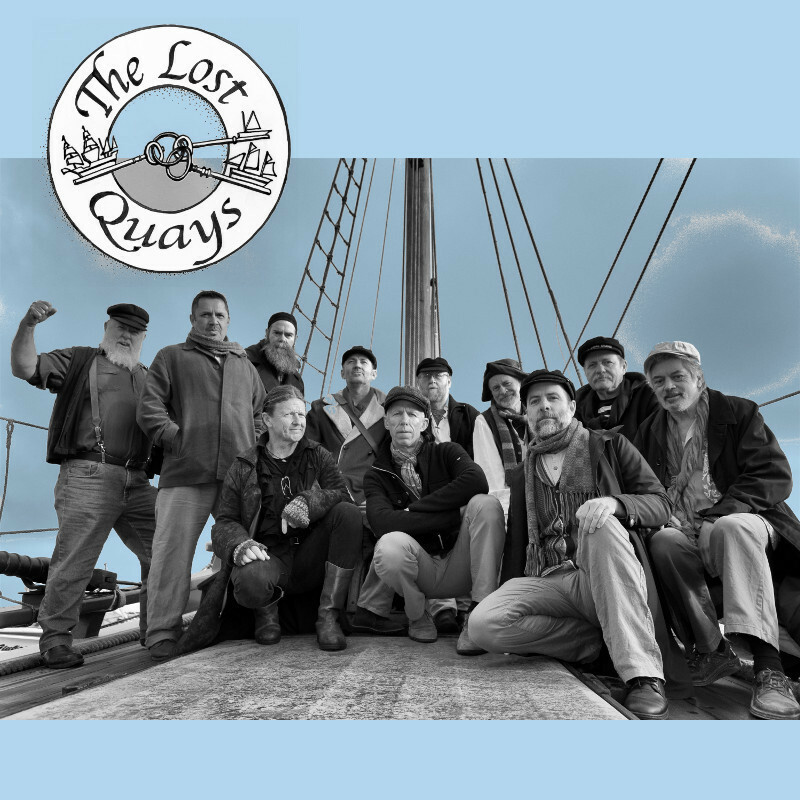 Welcome on board with The Lost Quays and prepare for the calm and the storm, with shanties and other songs of the sea! The sea shanty was the work song from the days of sail, with different rhythms corresponding to varying activities. They tell of life on board, and the thoughts and desires of the men who sang them. The 'shantyman' gives the call (the verse), and the rest of the crew come in with the responses. These choruses are often easy to learn, making them enjoyable for the audience to join in if they wish. Largely a cappella but with some guitar, mandolin and accordion, we perform with energy and good humour, and relish a strong audience connection. Our intros to the songs and shanty tradition reveal insights into seafaring history. We have sailed in festivals and events across WA.